This low voltage AC-DC converter operates from 120Vrms, 60Hz, single phase power and produces a 1,000 watt, +28VDC output voltage. 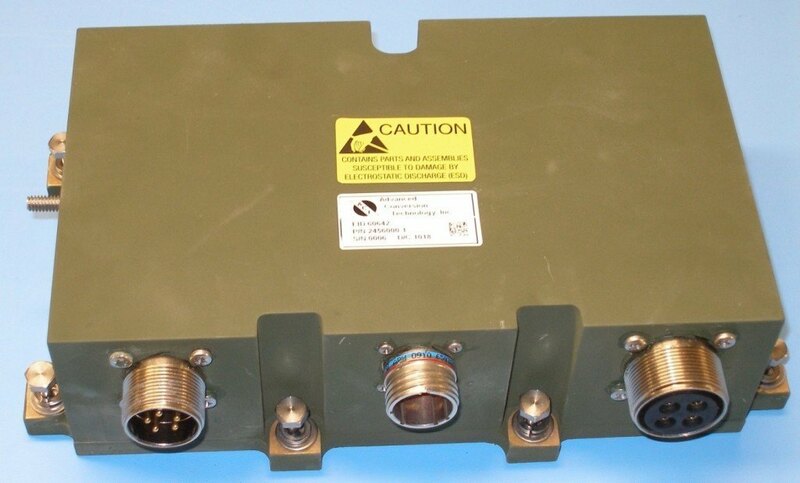 This rugged power supply is designed for use in a ground mobile application. Up to 3 power supplies can be connected in parallel providing over 3,000 watts of output power. The rugged aluminum chassis provides excellent thermal and mechanical performance.